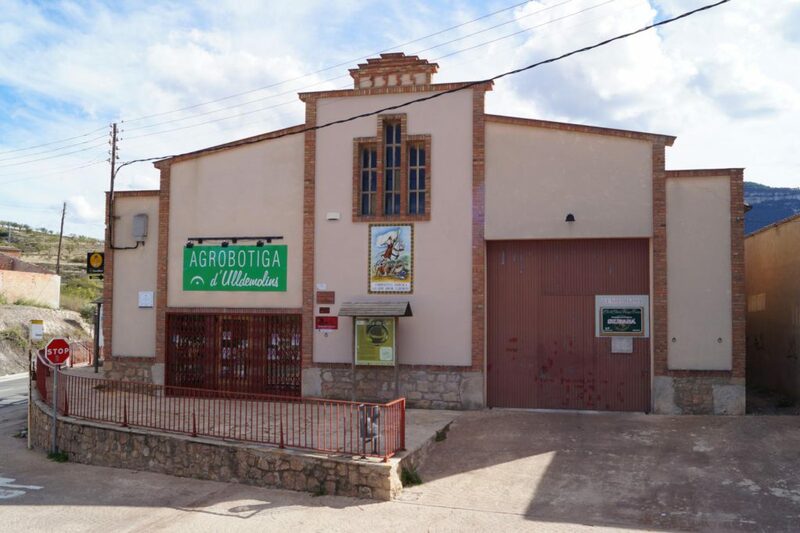 rícola de Agricultural Cooperative Sant Jaume, Ulldemolins, was founded in 1953 by a group of peasants from the village to develop and market their agricultural production. Over the years, the will of the partners has been to evolve towards new cultivation techniques, such as ecological and integrated production, in order to optimize the quality of the products, respecting the environment and human health. The surroundings of Serra de Montsant Natural Park and Serra de la Llena, at an altitude of 650 m, together with the microclimate of the area, allow us to obtain some very characteristic and appreciated wines.